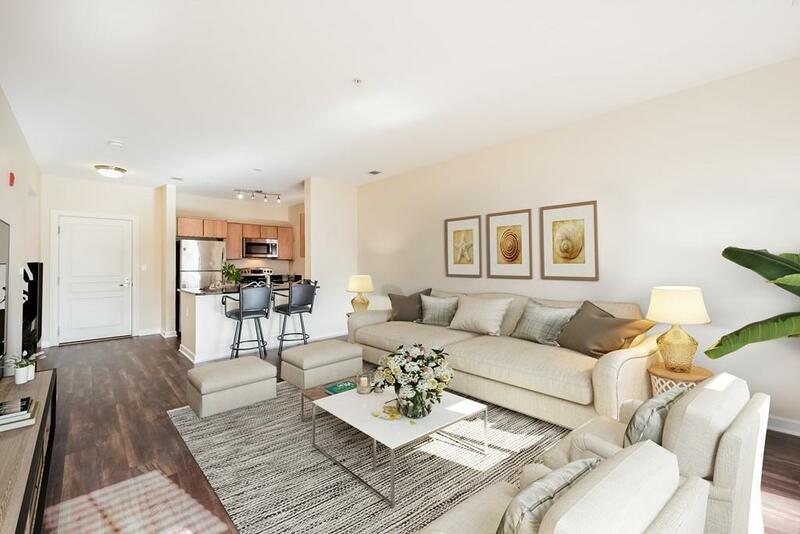 Unpack your bags and start enjoying this one owner unit at Repton Place. 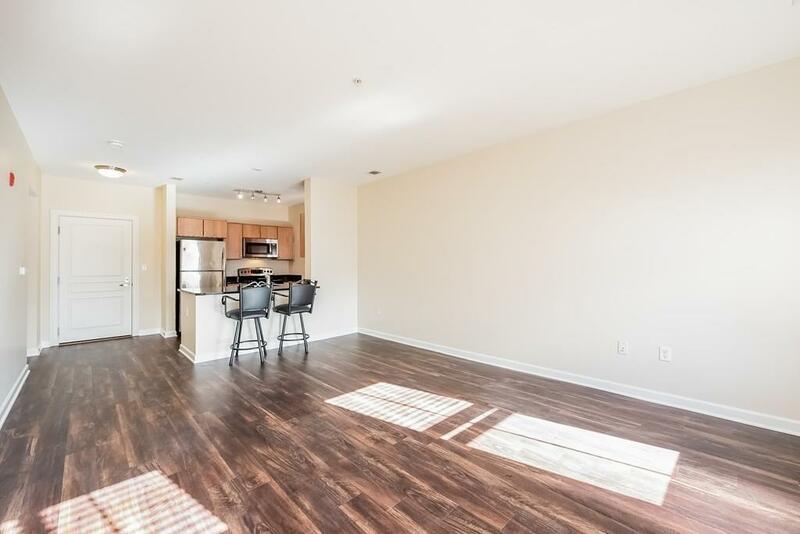 This one bedroom unit has an open concept layout with spacious living room that lets in tons of natural light and a super modern kitchen with granite counter tops, overhead rail lighting, breakfast bar, and stainless steel appliances (including a brand new microwave!) 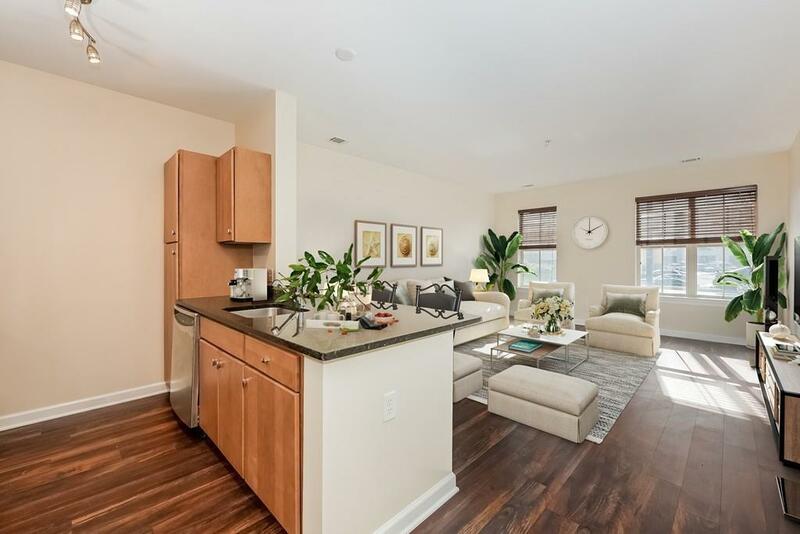 Gorgeous brand new vinyl flooring throughout, in-unit laundry with washer and dryer included, central air, extra storage bin, deeded parking, and a large master bedroom with walk-in closet. This location is so convenient as well! Located across from Russo's, near the ice skating rink and the Charles River Greenway. Commuting? No problem! Catch the Express bus to Boston. You have access to the 24/7 fitness center until 2024 and for an extra fee of $500.00 per year you can use the salt water pool. 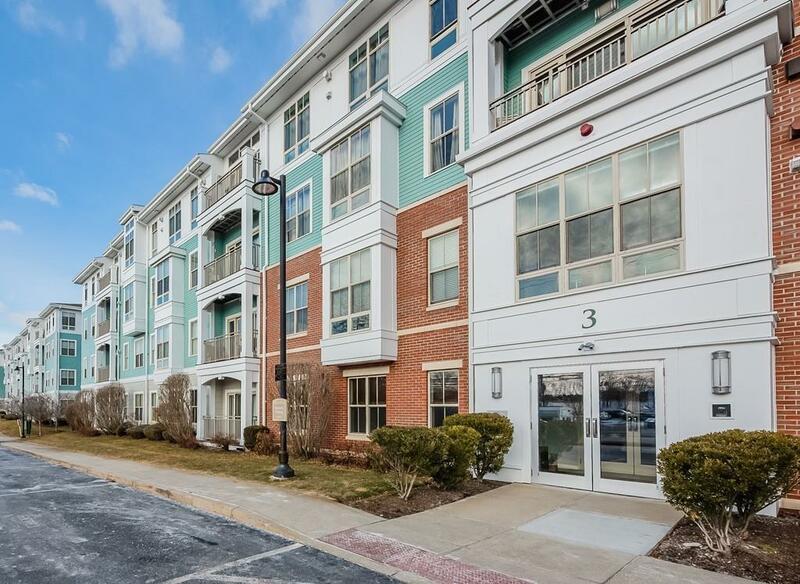 Pet friendly, high owner occupancy and convenient location make this unit a MUST see! *NEW* "virtually staged" photos so you can better visualize the space! Listing courtesy of Melissa Maniatis of Berkshire Hathaway Homeservices Commonwealth Real Estate. Disclosures Taxes Do Not include The Owner Occupied Exemption Of Estimated $1906 For 2019. No Ice Maker in Refrigerator/Does Not Work. Mirror in Master Bedroom included. Deeded Pkg Space #202 And First Floor Level Storage Space. Listing provided courtesy of Melissa Maniatis of Berkshire Hathaway Homeservices Commonwealth Real Estate.